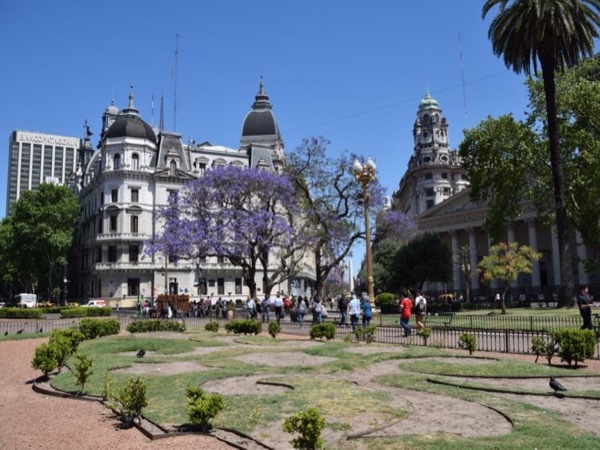 Traveler Review for Private Tour in Buenos Aires, Distrito Federal, Argentina by Tour Guide Maria E.
About Maria E. Message Maria E.
Mariana gave me an excellent tour of Buenos Aires. She picked me up from my hotel on time, improvised well when we had rain, and is very personable. I enjoyed our time together and walked away knowing more about the city's rich history as a first time visitor more than what many tourist books would tell me. 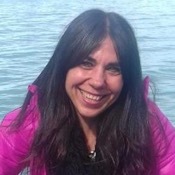 Highly recommending Mariana as a tour guide in BsAs if you are in the area.